In 2012, Superstorm Sandy devastated the Tri-state area, affecting hundreds of thousands of lives, homes, and businesses. Before the waters subsided, Robin Hood took action, organizing a Relief Fund to help those impacted get back on their feet. Five years after the storm, The Robin Hood Relief Fund has received more than $82 million* in contributions, and every dollar has been distributed to organizations across New York, New Jersey, Long Island, and Connecticut. Robin Hood was entrusted with more than $82 million in contributions from generous donors in all 50 states and more than 90 countries worldwide. A top priority for our Relief Committee was to get all the funds out as soon as possible. In response to the devastation Hurricane Sandy left on the tri-state area, Robin Hood immediately launched a large-scale relief effort. 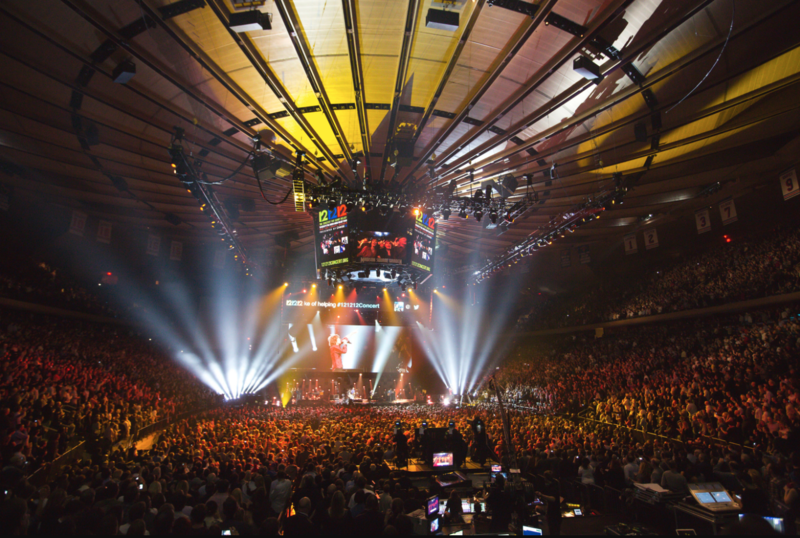 To fund this effort, Robin Hood—with the support of our board of directors and generous partners, including Chase—put on the 12.12.12 Concert for Sandy Relief.